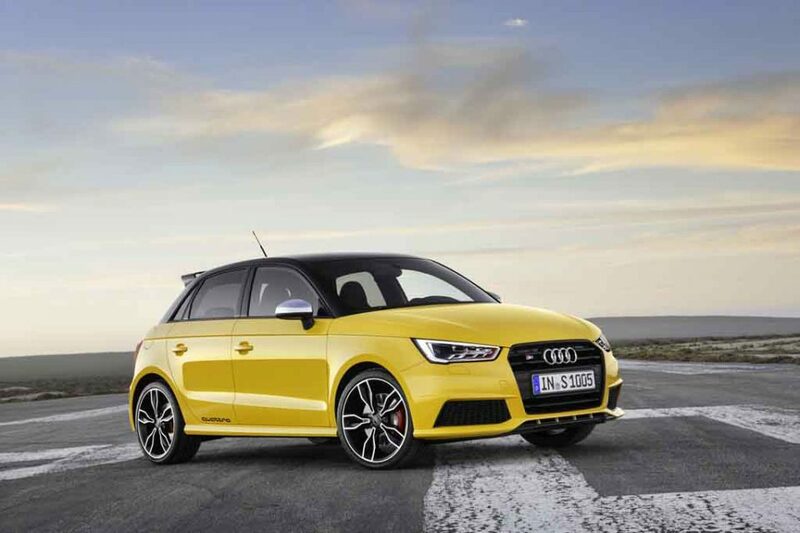 Audi will present the performance oriented version of the baby A1 at the 2017 Geneva Motor Show. It will sport the RS badge, therefore christened as the Audi RS1. Back in 2014 Audi claimed, there won’t bring a RS version of the A1. Instead the company said, S1 will be the most performance oriented model. But now it seems, the German luxury auto manufacturer has changed its mind. 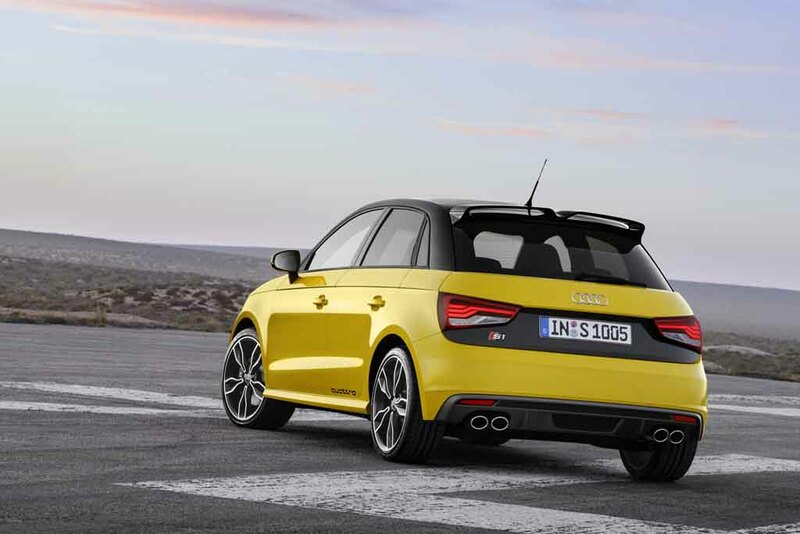 The Audi RS1 will get power from a 2.0 litre turbocharged four cylinder TFSI petrol engine shared with the larger S3. The engine is also available under the hood of Audi TTS and Volkswagen Golf GTI. Expect the Audi RS1 to come churning out 310 hp of peak power. Audi S1 designer Frank Gruner has said, the engine can be tuned to generate more power. 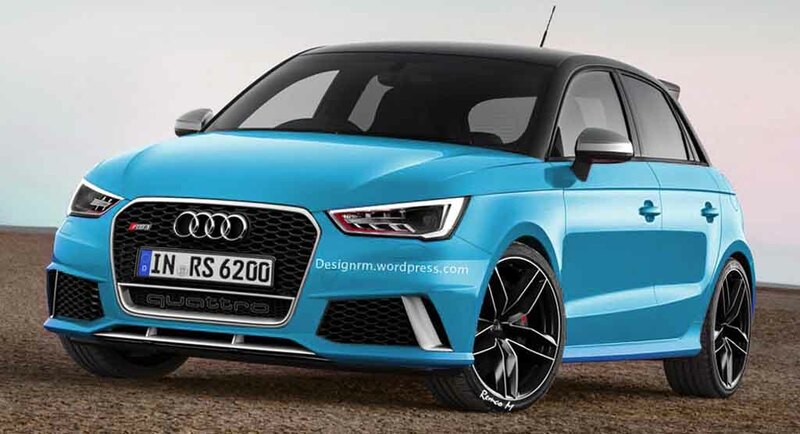 On the transmission front the RS1 is likely to get an automatic gearbox and the Quattro All Wheel Drive (AWD) system as well. Also it might get the 6 speed manual transmission as well borrowing from the S1. 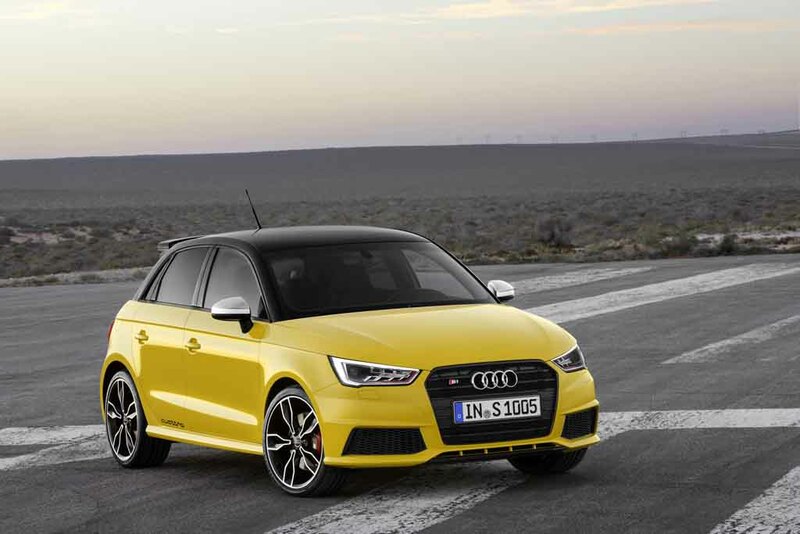 The Audi S1 produces 231 hp of peak power, and it comes with AWD. The manual transmission makes the launch of this car a bit slower. Therefore the German automaker might consider introducing an automatic transmission, which will make the RS1 faster. The hot hatchbacks are always appealing across the world for their sheer power and performances. Audi also couldn’t ignore the fact for its smallest hatch. Once launched the car would directly take on the Ford Focus RS, which is a very popular hot hatch. Expect the car to come with a price tag around € 48,000. Also this car is very likely to come in limited numbers. On the design front the car will retain the silhouette of the A1. Additionally expect some sporty exterior components to be installed. Also it would get some carbon fibre elements. Inside the cabin the car would get some new components along with an updated software.